With years experience in dealing with insurance companies, we’re ready to advise you about the quickest and most efficient way to get your car back on the road. Whether your vehicle needs extensive panel beating or simply a minor paintwork, we’ll point you in the right direction. 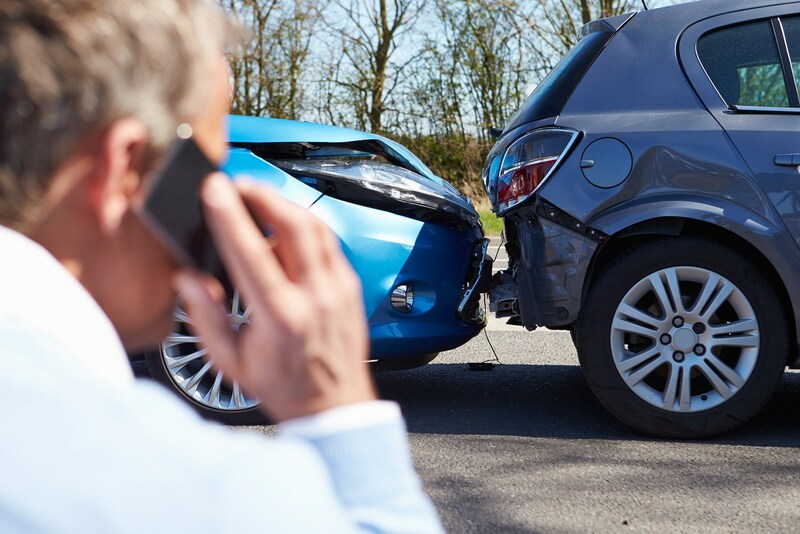 In the event that you are not at fault in an accident, most people are under the impression that they need to notify their insurance company first. This is not the case! We will claim the damage to your vehicle from the ‘at fault’ insurance company and therefore leave your own insurance policy claim free. We provide free replacement vehicles for every customer, saving you time and money. Call 03 9876 8788 today!